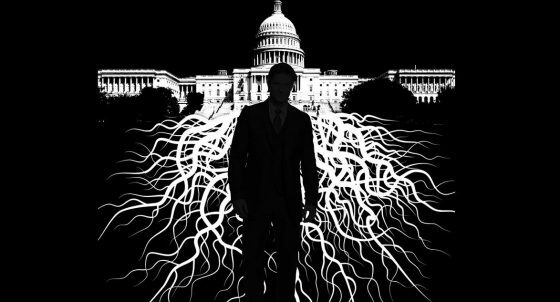 This article was posted in Deep State, Headline News, New York Times, op-ed, Politics, Ron Paul, secret cabal, steady state, Trump and tagged government. Bookmark the permalink. Follow comments with the RSS feed for this post.Comments are closed, but you can leave a trackback: Trackback URL.